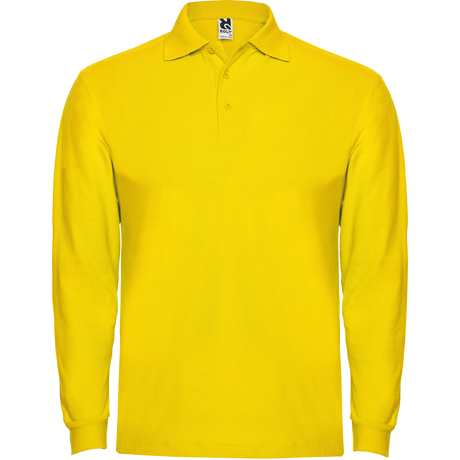 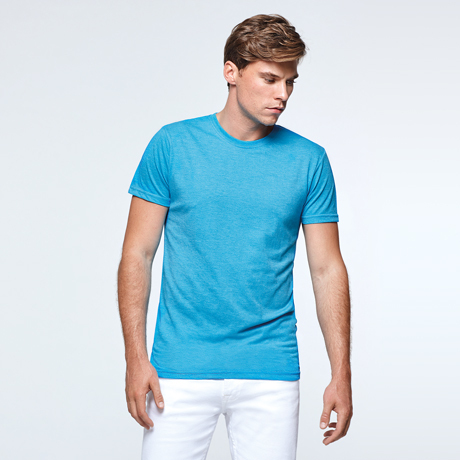 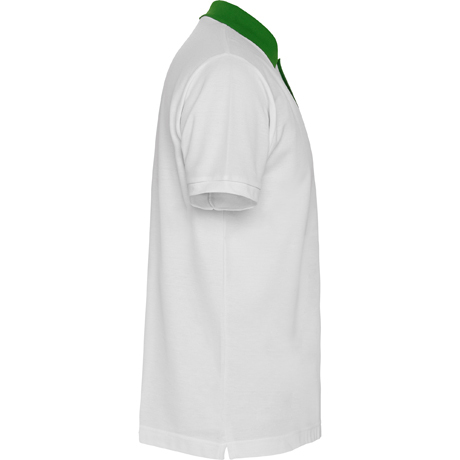 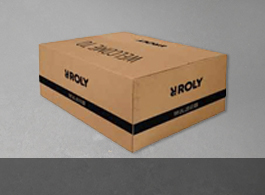 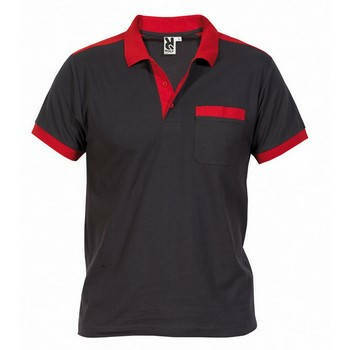 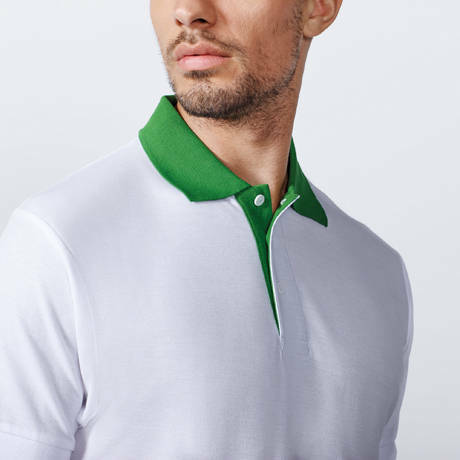 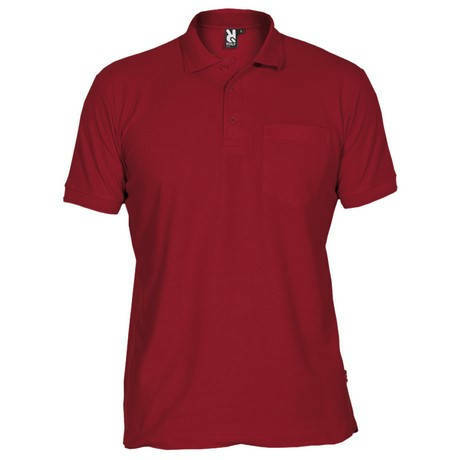 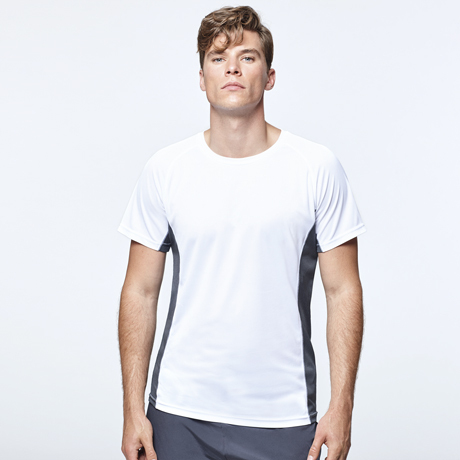 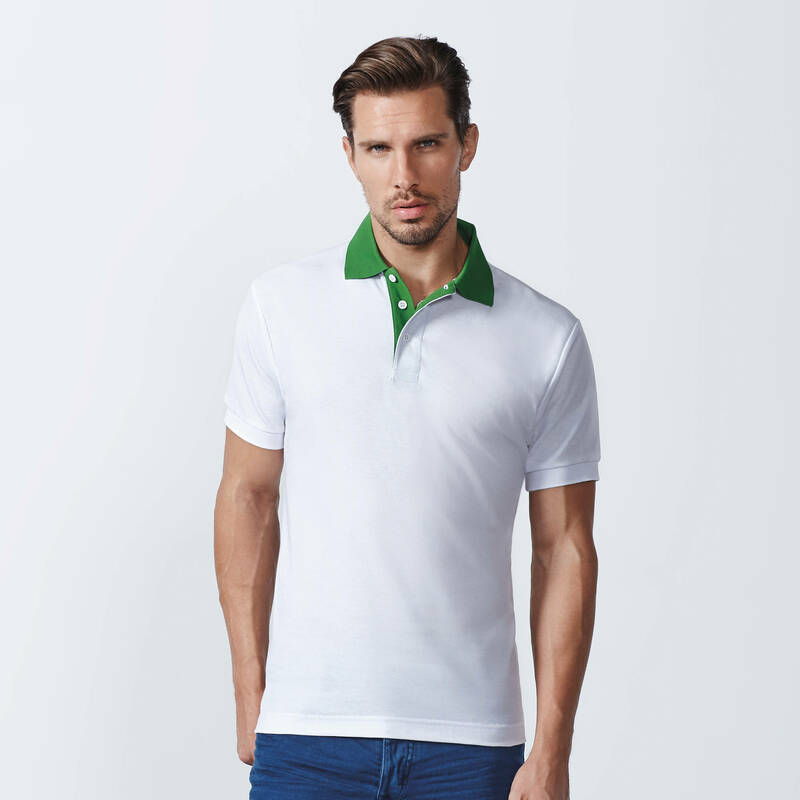 Short sleeve polo shirt with 1x1 ribbed collar and cuffs. 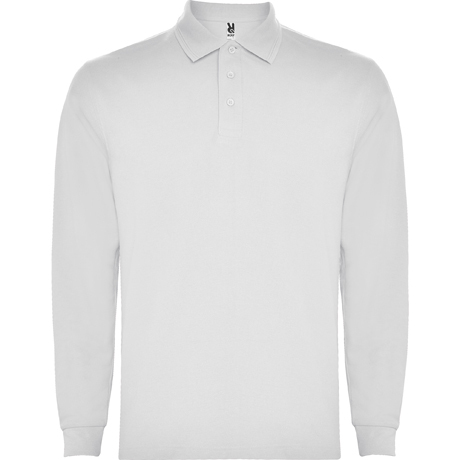 Collar and 3 buttons placket in contrast and reinforced covered seams in collar. 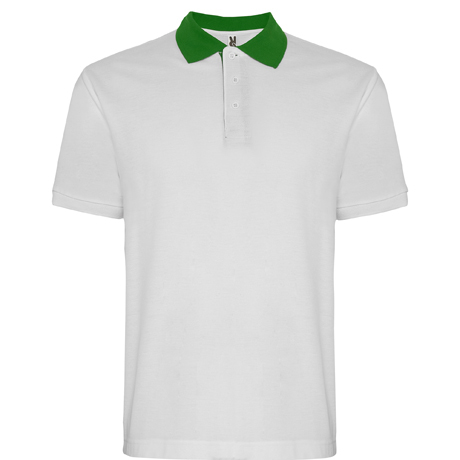 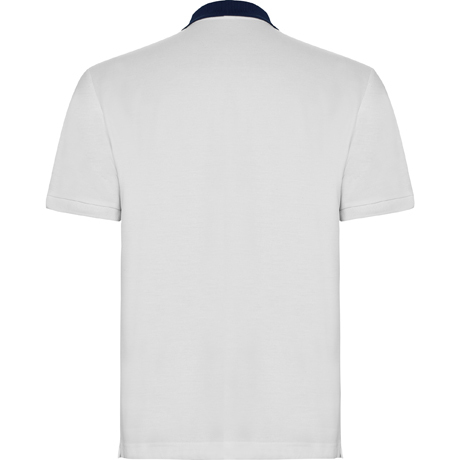 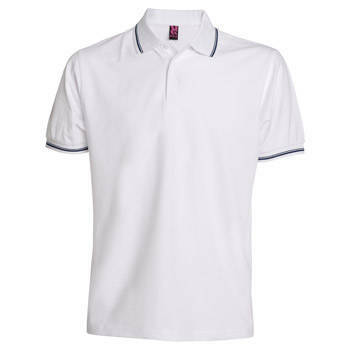 A classic like the white polo shirt with neck and placket of 3 buttons in contrast. 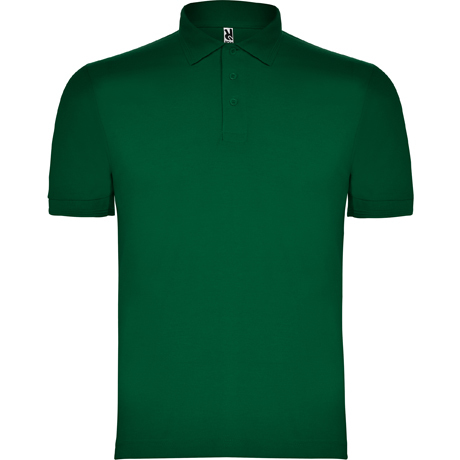 Borneo Polo shirt will surprise everyone with a detail of color. 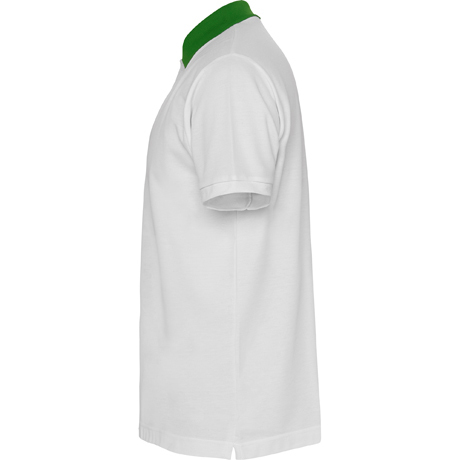 Composition 65% polyester / 35% cotton, piqué 220 gsm.